Children love the relaxing Dream swing as a cosy retreat, which affords the opportunity to rest and relax. 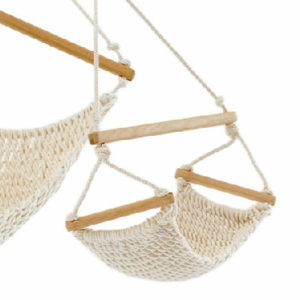 They will particularly turn to the swing to get some rest in stressful situations. The Dream swing promotes tactile, vestibular and proprioceptive perception and it encourages children to conduct their own activities. 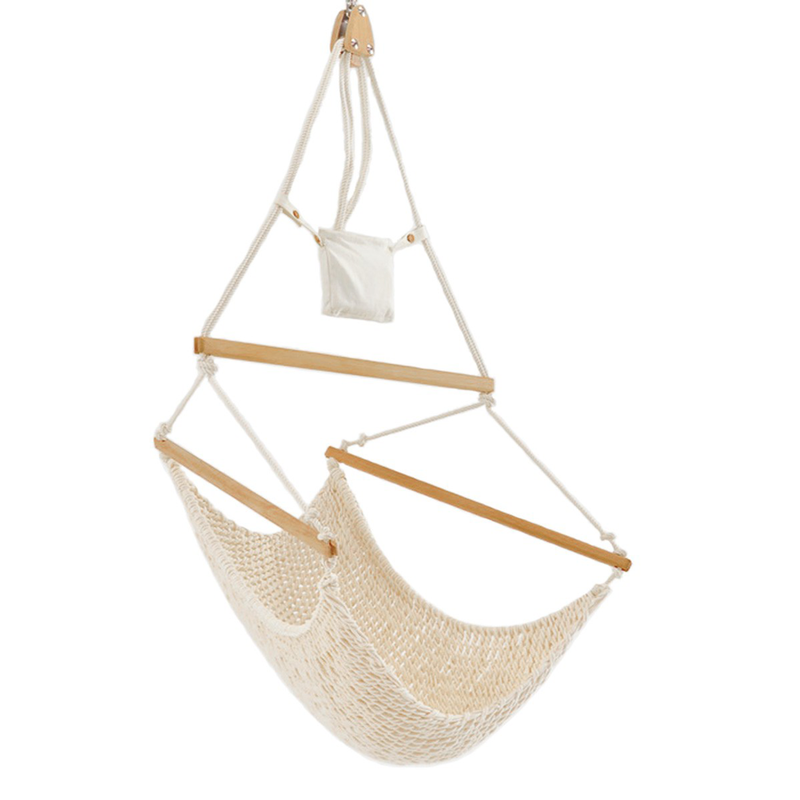 It is easy to adapt the Dream swing to the size and weight of the user. The height can be adjusted with a simple hand movement and using the special harness, new seating and reclining positions can be set. 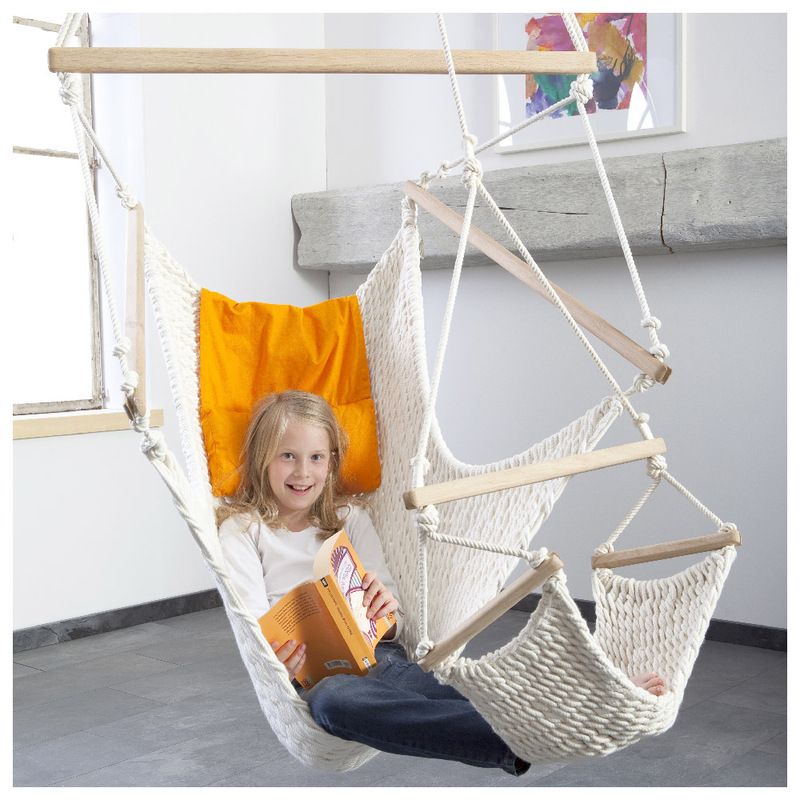 This makes the Dream swing extremely versatile, made from cotton and suitable for people with allergies, available in the following sizes: L, XL, XXL, XXXL. Takes up to 150kg.